Lauricidin from Med-Chem Laboratories is a natural monolaurin supplement to help you deal with the unhealthy stress that can wear down your healthy balance. Lauricidin Monolaurin Supplement from Med-Chem Laboratories is a product to support your health, especially during times of stress. It contains over 95% pure sn-1 monolaurin from lauric acid naturally found in coconut oil. The unhealthy stress that can accompany modern life can wear down our healthy balance, and when our bodies are overtaxed by daily rigors, we need to be vigilant. That's where Lauricidin fits in. Taking it with every meal supports an active, healthy lifestyle. Lauric acid is considered to be a healthy saturated fat. It is also found in breast milk. And you've probably heard how a mother's milk may support a baby's immunity.Monolaurin is a chemical made from lauric acid that is primarily used as microbicide, or something that reduces the infection ability of such microbes as bacteria, viruses and fungi. But it is also used to support overall immune system health. It is produced by extracting lauric acid from coconut oil and binding it to a glycerin using a proprietary molecular distillation process. The result is the purest form of Monolaurin available. The product was developed in the 1960s by chemistry professor Jon J Kabara, who realized a supplement for combating germs could be produced by combining breast milk components: a 12-carbon medium-chain fatty acid called lauric acid and a simple compound known as glycerol. This product comes in the form of Monolaurin mini-pellets, which can be taken with a cool liquid at mealtime. 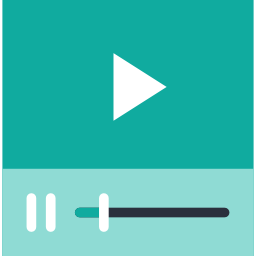 Discuss appropriate dosing with your healthcare practitioner. Don't let stress and sickness slow you or your family down. 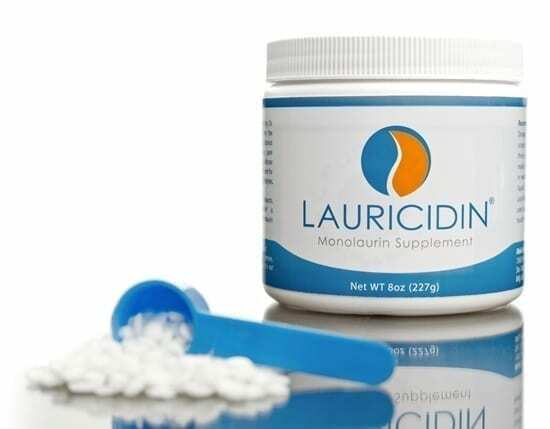 Choose this Lauricidin Monolaurin Supplement from Med Chem Labs. Contains NO: nonfood contaminants, preservatives, gluten, fillers, allergens, yeast, soy protein, milk, dairy, corn, sugar, starch or artificial coloring. Adults: Dosage levels vary from 1/4 scoop to one full scoop up to three times a day. Taken with meals, simply place mini pellets in mouth and swallow with cool liquid. Do not chew pellets. Lauricidin is most effectively used under the guidance of your healthcare professional.